Yates County is leading the booming Finger Lakes region. The Finger Lakes Economic Development Center has the resources you need to move to or expand your business in Yates County. From local financial assistance to help navigating state and federal funding to our collaborative roles with regional and state economic development organizations, the FLEDC are experts in developing solutions tailored to the needs of your business. With Yates County as your base you are located within 500 miles of one-third of the U.S. and Canadian populations, including New York City, Boston, Pittsburgh, Philadelphia, Toronto, and Washington, D.C.
33 Colleges and Universities surround Yates County putting 187,000 students at your doorstep. The region is No. 1 in the United States for STEM-related degrees, including physical sciences and mathematics, No. 3 for degrees in engineering, and No. 5 in degrees for computing and information sciences. Nearby transportation includes the Penn Yan Airport, the location of Seneca Flight Operations’ fleet of private jets, Penn Yan Aero, the world’s oldest independent airplane engine overall facility, and Performance Aviation, a helicopter service and repair operation, as well as rail service through the Finger Lakes Railway and convenient access to the New York State Thruway, Interstate 390 and New York State Route 17 (I-86). Yates County is only an hour from both the Greater Rochester International Airport and Syracuse Hancock International Airport. More than $300,000,000 in capital investments have been made by local employers during that time. At the FLEDC, we strongly believe that small businesses drive the economy. This motivates us to help launch as many businesses as possible in Yates County, regardless of industry. We know that maximizing the number of small businesses here will lead to more business growth and a revitalized local economy. It is our goal as the FLEDC to solidify our reputation as the leader in entrepreneurship and small business development in Yates County. We are already considered the launching pad for many local small businesses, but we want to make sure the news of our services reach the eyes and ears of all of Yates County’s potential entrepreneurs. Experts at developing custom financing solutions utilizing our knowledge of local, state and federal programs. Access to vast network of organizations and individuals to call on to help guide your business. The FLEDC can provide expanding businesses with a variety of tax incentives and low cost financing options to help lower their project costs. Please visit the Financing and Tax Incentives sections of our website for more information on specific programs. With a workforce of 650,000 within a 45-minute drive, businesses in Yates County find a range of skills that can be applied to a variety of businesses. Wage and benefit packages are very competitive with entry level skilled workers earning approximately $12-$16 per hour. The Yates County Department of Workforce Development One-Stop Center is a cooperative effort with partners in the Finger Lakes Works Workforce Development System in the four-county Finger Lakes region of Yates, Ontario, Seneca and Wayne counties. They serve both job seekers and employers through a variety of programs. Most recently, Workforce Development, in partnership with our larger Manufacturing Companies, launched SkillUP Yates, providing free on-line training programs offering over 5,000 courses to any Yates County resident or employee! Discover Yates is a program developed by the FLEDC in cooperation with the local school districts that takes students out of the classrooms and into Yates County businesses to get hand-on learning in many different industries and professions. Contact the FLEDC or Workforce Development for more information on available programs for employers and employees. Find the perfect space to showcase your business and connect with consumers. 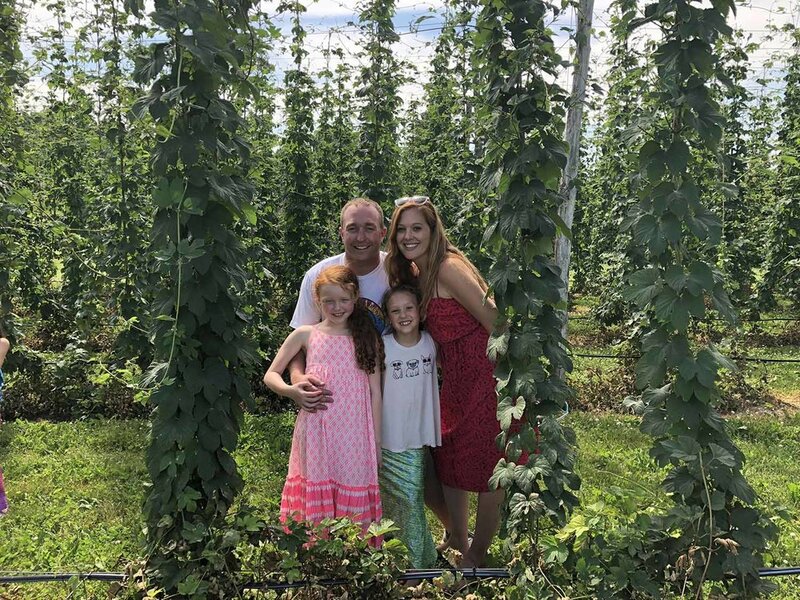 From farmers’ markets to street festivals to Main Street businesses with evening hours, Yates County offers organic opportunities for people to engage with various businesses. The craft beverage and tourism industries offer additional ways an means of exposure of local businesses to both local and visiting consumers. Local Retail Connection: Yates County has an annual retail market demand of $330 million with $144 million going unmet by current businesses. Shows demand for additional retailers. 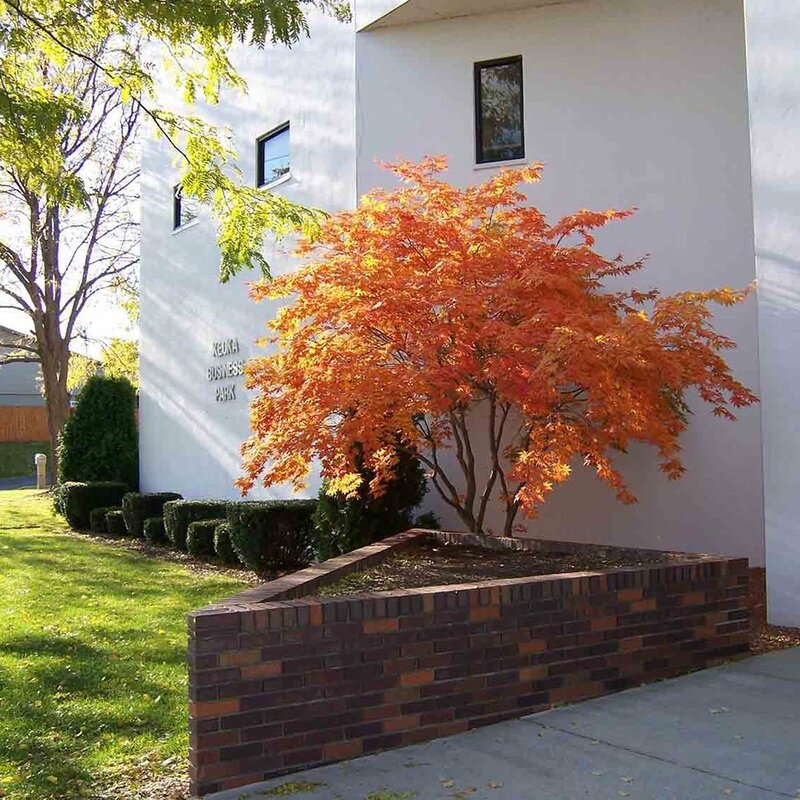 We have flexible space appropriate for most businesses and business needs here in our home office in the Keuka Business Park, as well as in other business parks and store fronts throughout Yates County. Building permits available in as little as 30 days! Penn Yan Industrial Park: Sold Out! 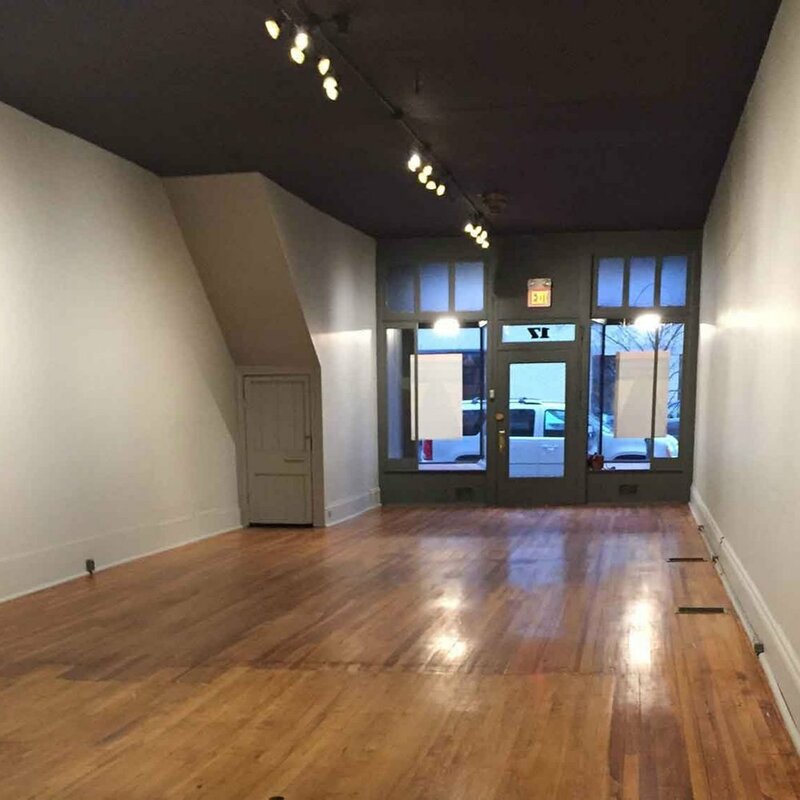 There are retail spaces available for rent or lease along the Main Streets of the local towns. The Finger Lakes area prizes independent, startup businesses, and the charm of the small towns is emphasized by the variety of shops and storefronts. 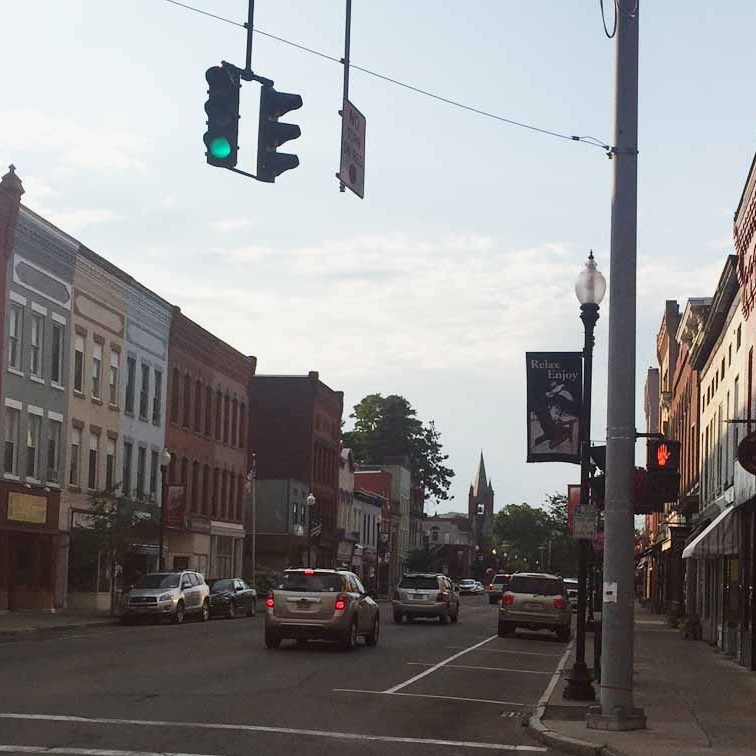 Penn Yan, as the recipient of a Downtown Revitalization Initiative grant, is particularly well-suited to showcase your business.